Short on time? 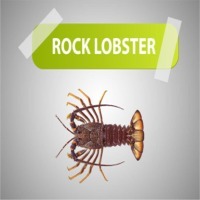 Let live-lobster sellers contact you. 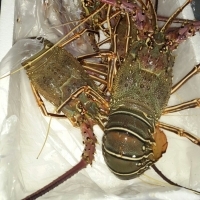 We carry premium quality live spiny lobster from the carribean , from 400-1200 g , with deliveries 3 x week to China. Royal spiny lobster - panulirus regius. 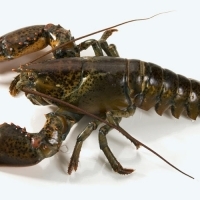 Year round supply of live canadian premium lobster , own fishing vessels , 2 plants to continous output to 25,000 lb daily. 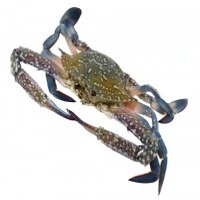 We at goldenclaw exports we at goldenclaw exports homarus americanus We are one of the leaders in the industry. We currently ships to hong kong and china on a daily Basis and we only ships the best. We ship only grade 1 hardshell lobster from zone 33-38 just off the coast of New brunswick. Mortality is less then 5 % Plant capacity is about 20,000 lbs per day we mostly ship in LD2 containers = 1680 lb Also LD7 containers = 4830 lb Chixs - 1.00 - 1.25 /lb Quarters - 1.25 to 1.45 lb Halves - 1.45 to 1.75 lb 3/4 - 1.75 to 2.00 lb 2-3 - 2.00 to 3.00 lb 3-4 - 3.00 to 4.00 lb 4-6 - 4.00 to 6.00 lb attached is the lobster process let me know your thoughts thanks cary for goldenclaw 14165059806 we are one of the leaders in the industry. we currently ships to hong kong and china on a daily basis and we only ships the best. we ship only grade 1 hardshell lobster from zone 33-38 just off the coast of new brunswick. mortality is less then 5 % we mostly ship in LD2 containers = 1680 lb also LD7 containers = 4830 lb chixs - 1.00 - 1.25 /lb quarters - 1.25 to 1.45 lb halves - 1.45 to 1.75 lb 3/4 - 1.75 to 2.00 lb 2-3 - 2.00 to 3.00 lb 3-4 - 3.00 to 4.00 lb 4-6 - 4.00 to 6.00 lb. 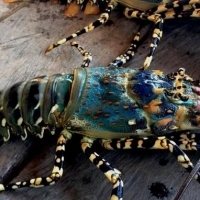 I provide live blue lobster of the highest quality shipping worldwide to asia. 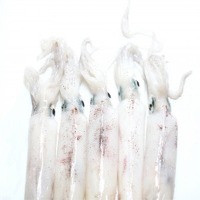 Species: hommarus gammarus We are actively offering and exporting to asia regions everyday. Please feel free to contact me for more information .